The hepatitis A outbreak in Hawaii that has sickened hundreds of people has stopped growing, according to a new post by the Hawaii state Department of Health. From October 6 to October 19, 2016, three new cases were identified. 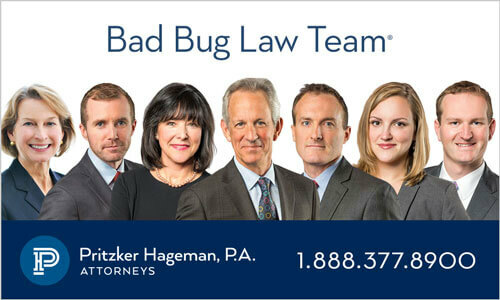 In the last week, no new cases were identified. Illness onset dates have ranged from 6/12/16 – 10/9/16. In total, 291 people were sickened in this outbreak. Seventy-three of them, or 25%, had to be hospitalized because they were so sick. The typical hospitalization rate in a hepatitis A outbreak is about 20%, so the number of people hospitalized in this outbreak is slightly higher than average. The 50 day maximum incubation period from the time the outbreak cause was identified has passed, so no new primary onset cases should be reported. Officials identified raw frozen scallops imported from the Philippines and served at Genki Sushi restaurants on Oahu and Kauai as the source. Those scallops were embargoed on August 15, 2016. The product responsible for this outbreak was identified as Sea Port Bay Scallops imported from the Philippines and distributed by Koha Oriental Foods. Genki Sushi restaurants on Oahu and Kauai that served the scallops were closed for weeks for deep cleaning and sanitizing. All of those restaurants reopened on September 14, 2016. Several businesses, and Hawaiian Airlines, employed people sickened in this outbreak, which means that anyone who visited those businesses on the date that ill person was present may have been exposed to the virus. However, those businesses are not associated with the outbreak in any way. You can see the list of businesses, their addresses, and the date the ill persons worked there at the Hawaii government web site. The last named restaurant was the McDonald’s at 4618 Kilauea Avenue in Kahala, Oahu. The last date the sick person worked there was October 11, 2016. Since that was more than two weeks ago, the time for getting a preventative vaccination against hepatitis A has passed, but secondary cases from this possible exposure may still be reported. 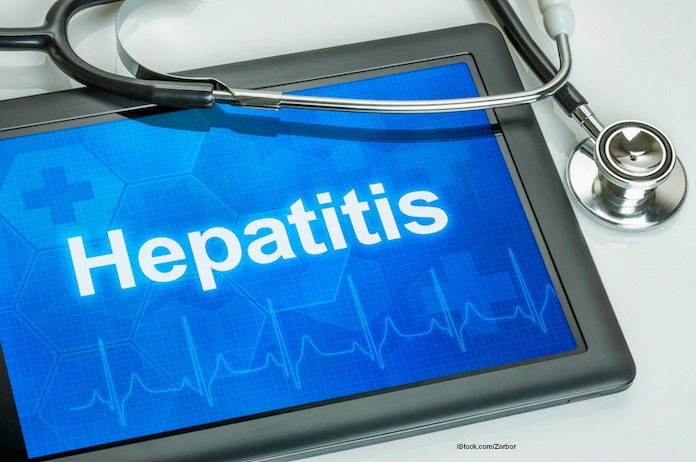 The symptoms of hepatitis A include jaundice (yellowing of the skin and eyes), clay colored stools, dark urine, fever, fatigue, weight loss, loss of appetite, joint pain, nausea, and diarrhea. People usually get sick two weeks after exposure to the virus, although some may take as long as 50 days to show symptoms, and some people who are infected show no symptoms at all. The hepatitis A virus is very contagious and is easily spread person to person and through contaminated food and drink. Anyone sick with this illness should stay home from work or school until a doctor says it’s okay to return. Unfortunately, people are contagious for two weeks before they even show any symptoms, which is one reason this illness is so easily spread. The best way to prevent the spread of hepatitis A is to stay home if you are sick. Wash your hands well with soap and water after going to the bathroom, taking care of someone who is sick, or changing diapers. And always wash your hands well before preparing food or drink or serving it to others. 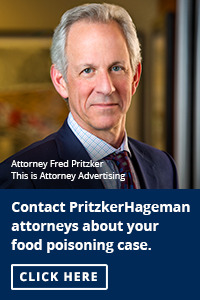 Contact the attorneys at Pritzker Hageman for help if you or a family member was sickened with hepatitis A after visiting Hawaii.